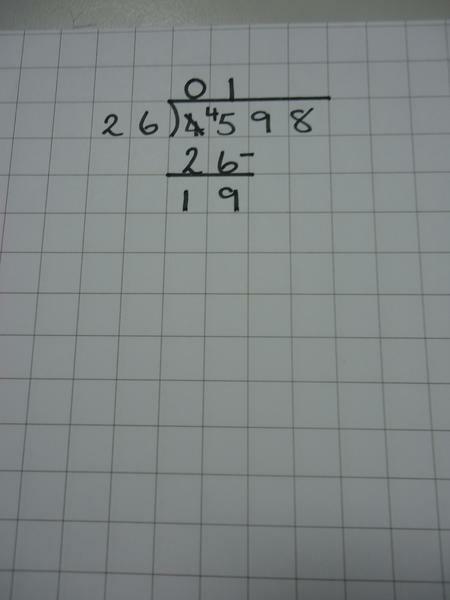 During this half term, we have been reading and writing numbers up to 10,000,000, rounding large numbers to the nearest; ten, hundred, thousand, ten thousand, hundred thousand and million! 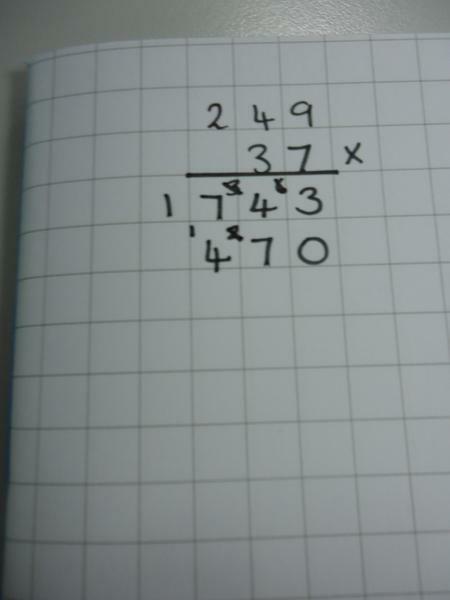 We will also be learning how to x by 10, 100, 1000, all about the world of negative numbers how to use formal methods for the four operations. 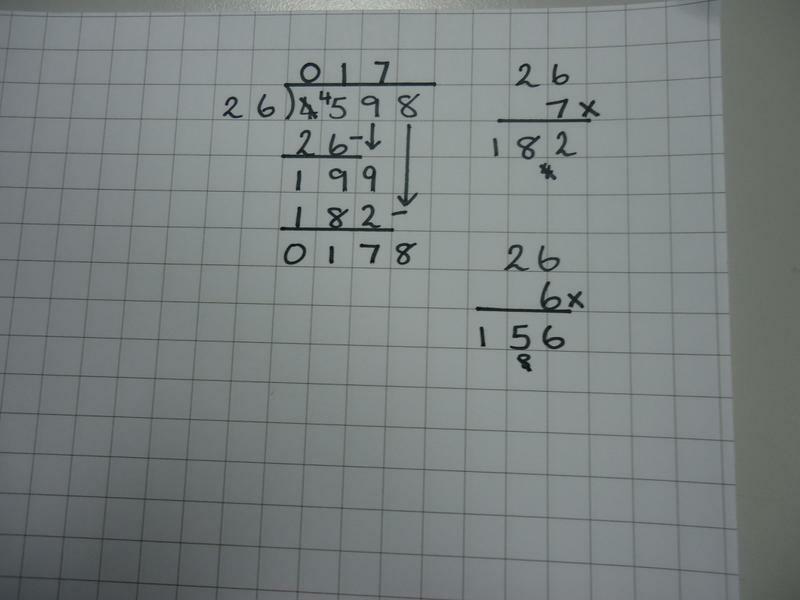 We consolidate by being able to solve problems and explain our methods. 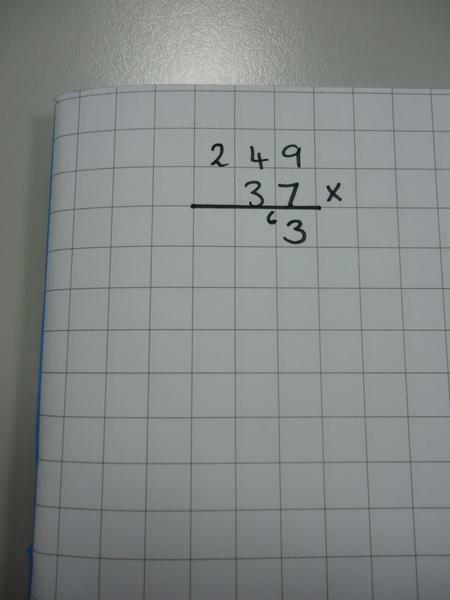 We will also take part in Active Maths, once per week on an area of geometry or consolidating an aspect of maths we have looked at this term! 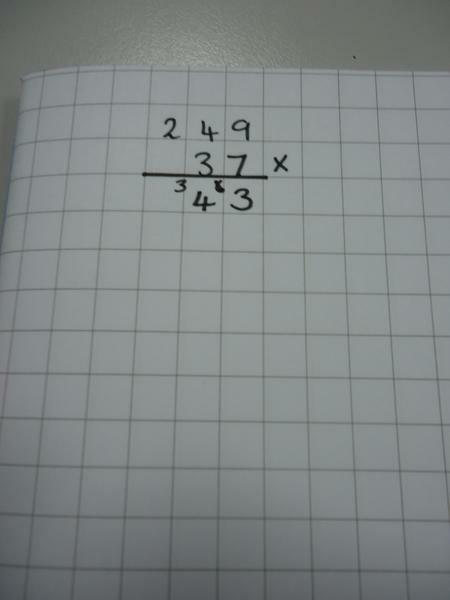 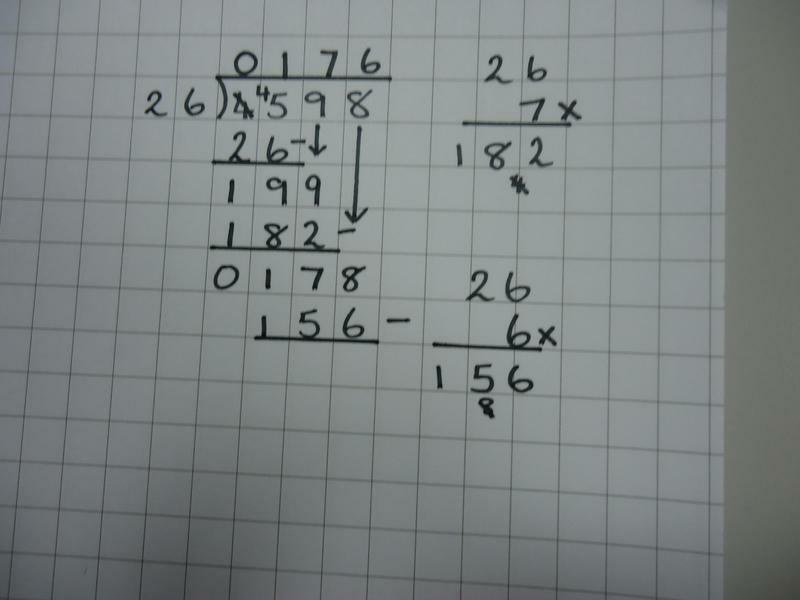 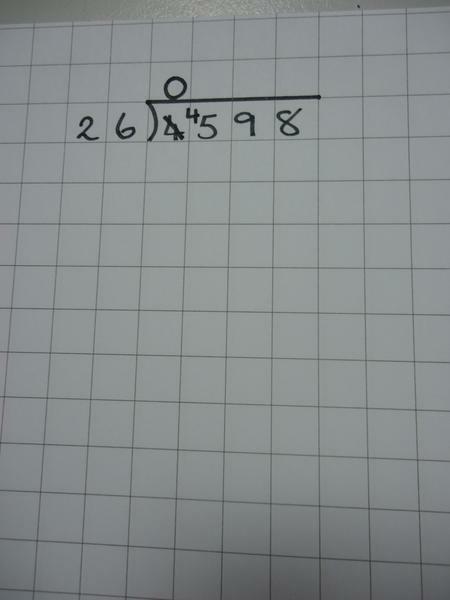 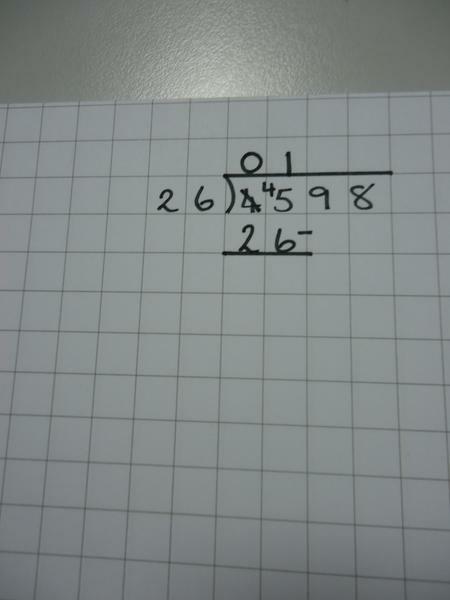 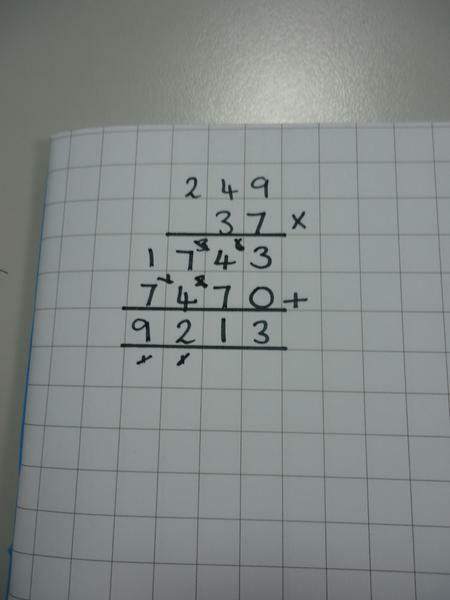 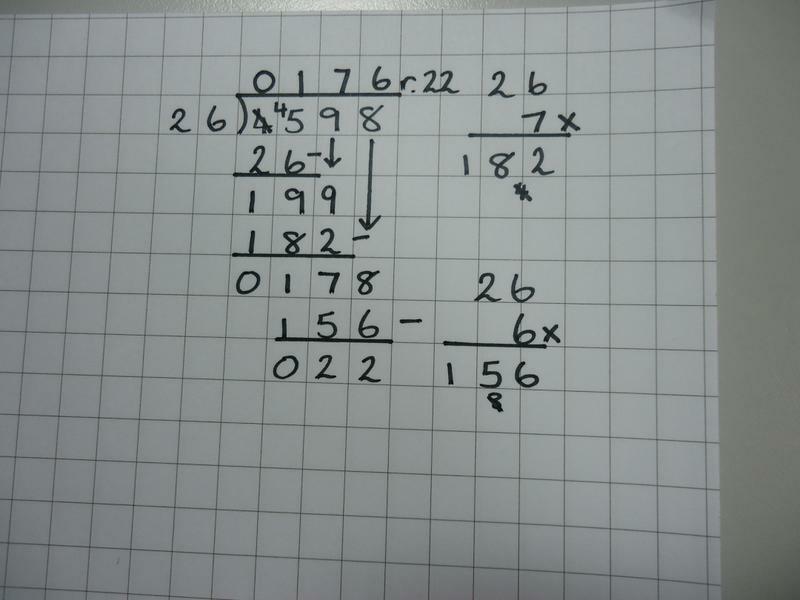 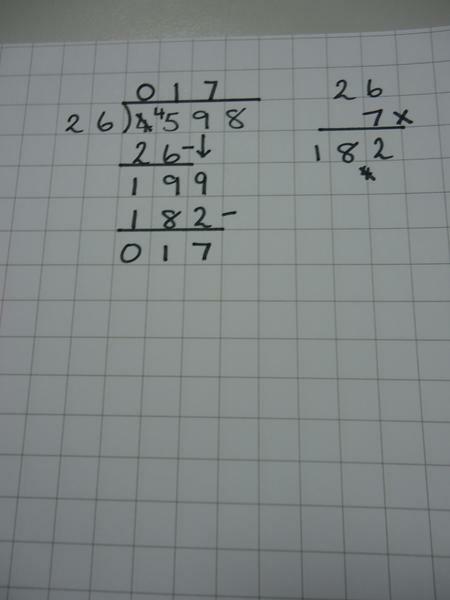 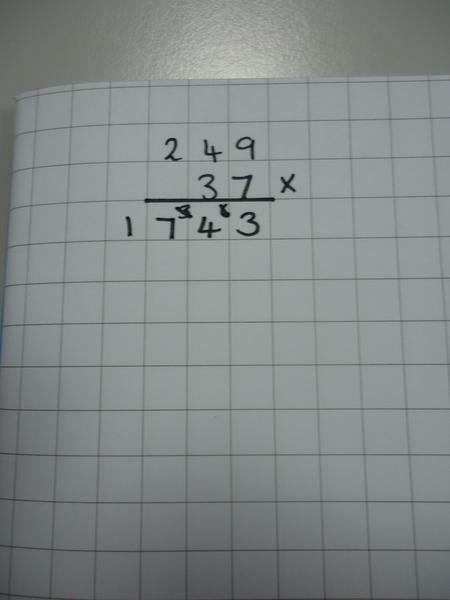 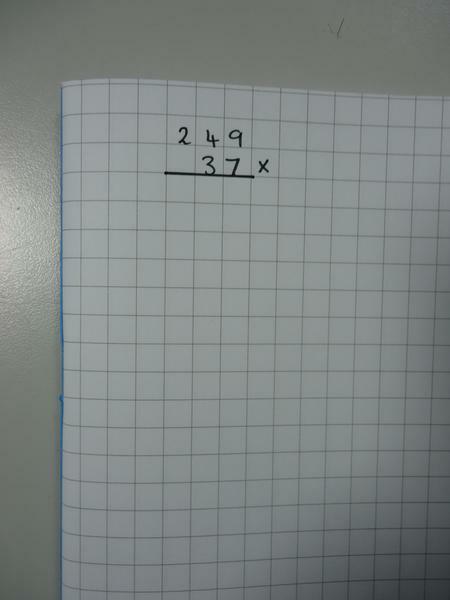 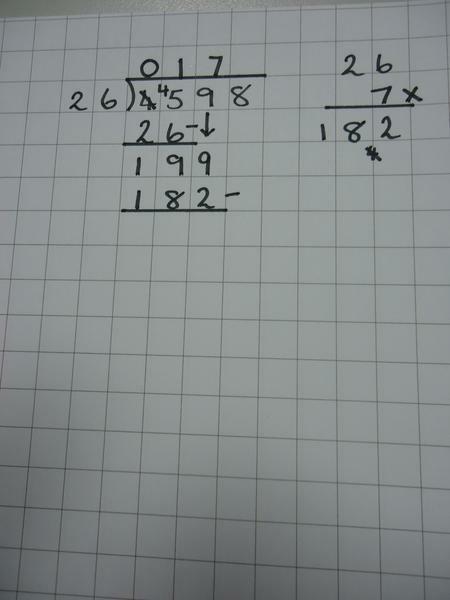 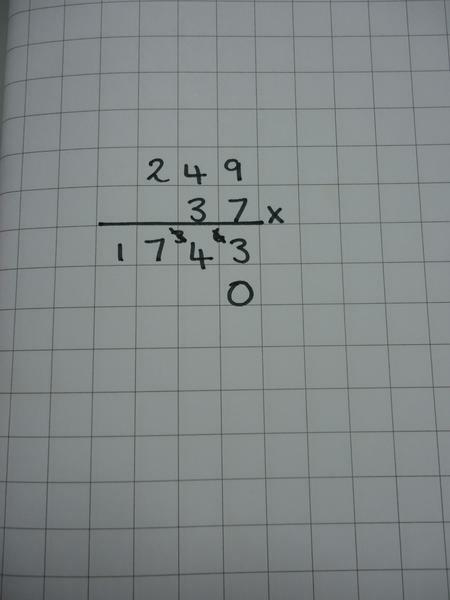 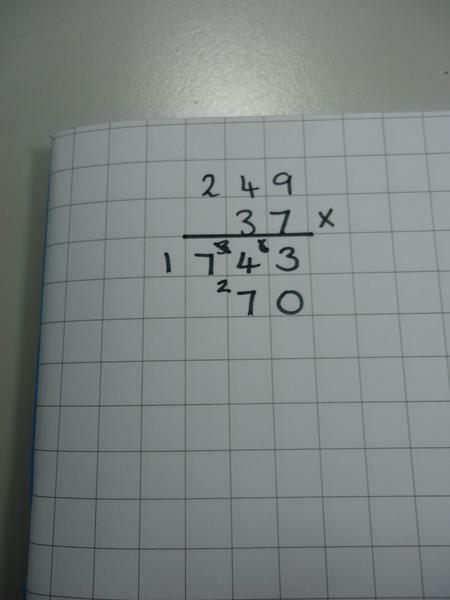 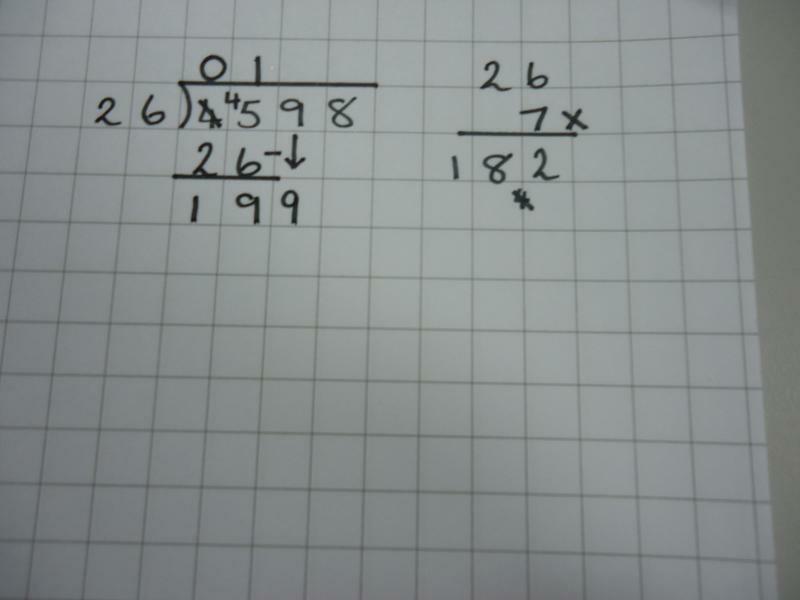 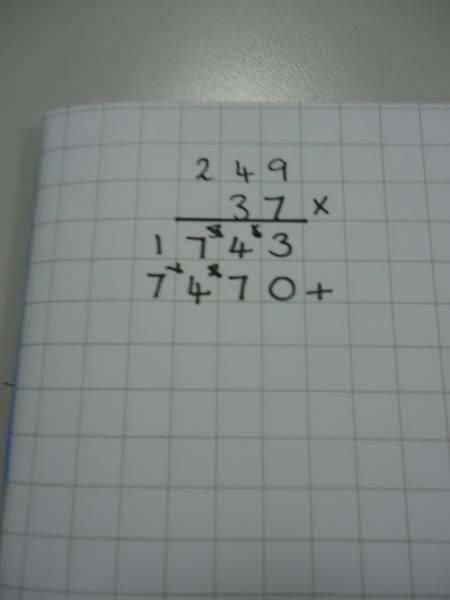 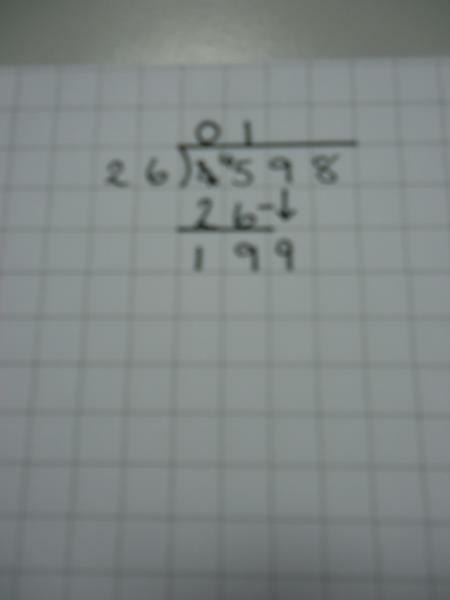 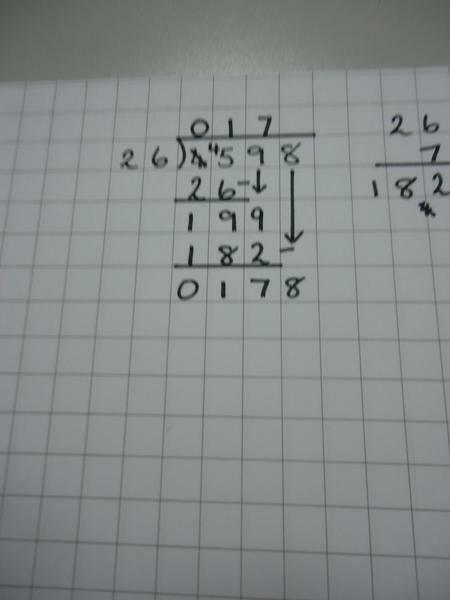 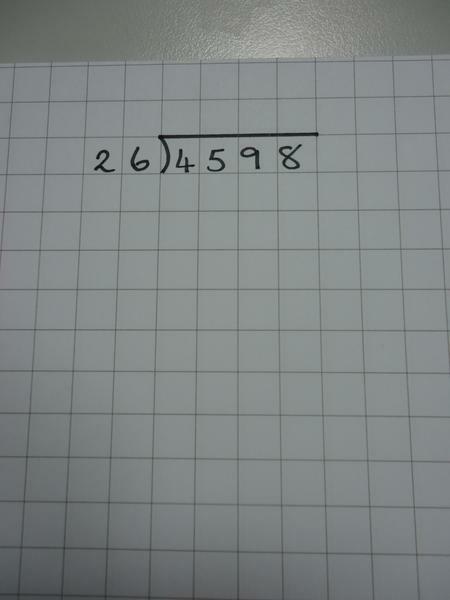 Use the photographs below, as steps, to help you solve calculations involving long multiplication or long division.